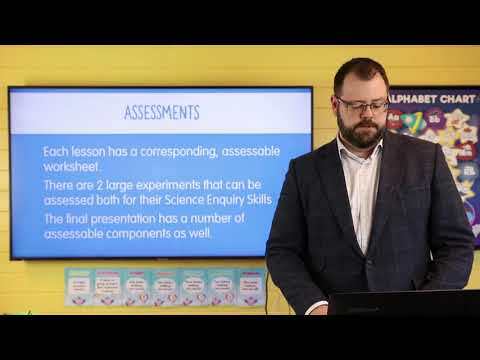 Cross-Curricular units designed to provide strong foundations for young learners to develop the required learning as outlined in the content descriptions within the Australian Curriculum. 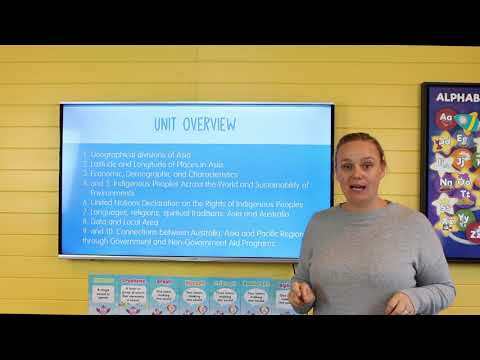 This unit is based on the Year 6 Australian Curriculum HASS Inquiry Skills, Knowledge and Understandings. Students explore Australian Federation and influential people, including Sir Henry Parkes. They investigate the development of the constitution, exploring the importance of the Magna Carta. 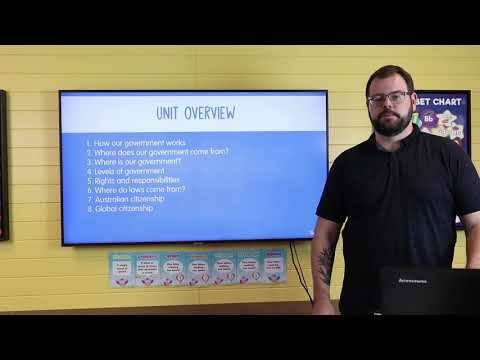 Students discuss the Australian System of law and government, the influences of both British and US systems, and make comparisons between Australian and US models. They investigate democracy and citizenship and the lack of rights for indigenous Australians, exploring the Stolen Generation, as well as advocates such as Jack Patten. Students explore migration through migration stories and the contribution of migrants to Australia through the three industry sectors and the Snowy Mountain Scheme. They investigate the sustainability of indigenous group environments and the influence on the development on industry. This unit is based on the Year 6 Australian Curriculum HASS Inquiry Skills, Knowledge and Understandings. Students explore the geographical divisions of countries located within, and the absolute location (latitude and longitude) of countries within, Asia. They compare local and national economic, demographic and social characteristics through demographic data. Students investigate the sustainable living of indigenous peoples across the world, including Maori of New Zealand, First Nations of Canada, and Orang Asli of Malaysia. They read, interpret and share the articles on the UN Declaration on the Rights of Indigenous Peoples. Students explore and compare languages, religions, spiritual traditions in Asia and Australia, such as Shinto in Japan, Aboriginal spirituality in Australia, Daoism and Confucianism in China. They explore data from the Australian Bureau of Statistics (ABS) to compare local and national data on the population born overseas and religious affiliation. Students explore Australia's connection with Asia and the Pacific Region through government and non-government aid programs. This unit is based on the Year 6 Australian Curriculum HASS Inquiry Skills, Knowledge and Understandings. Students explore the economics of decision making. By taking into mind the issues of scarcity and opportunity cost, students look at the factors involved in making decisions at an individual, community, national, and business level. 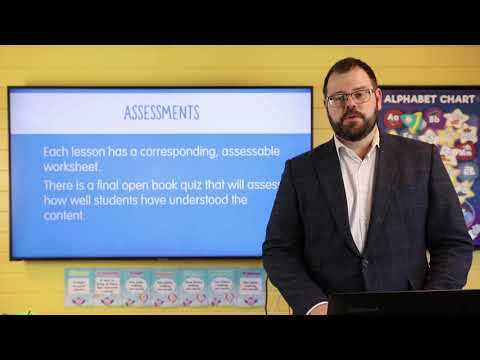 The students learn these concepts through a series of presentations, games, and online resources, putting it to the test in a cumulative project and (optional) quiz. 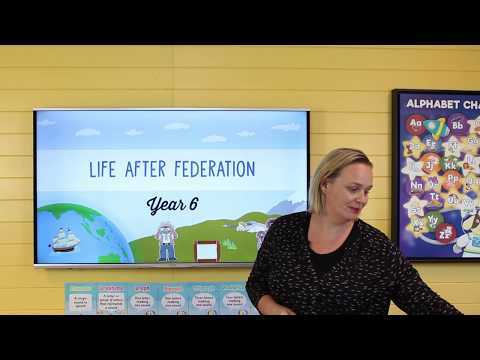 This unit is based on the Year 6 Australian Curriculum HASS Civics and Citizenships Knowledge and Understandings. This unit is content heavy, but we have tried to lighten it up with some fun activities and interesting presentations. This unit is a great introduction to the political system before a trip to Canberra. It is worth considering doing after our history unit as well, as the stronger a student’s understanding of federation, the easier some concepts will be. Some of this content will have been covered before, in previous years (levels of government in year 4, voting in year 5) and some of it overlaps with other HASS units you may have done this year (History). While it never hurts to go over something more than once, it might be beneficial to check the understanding of your group and adjust your speed accordingly. There are more activities than there are lessons, so feel free to stretch out the activities, or cut some, as required in your classroom. Through hands-on experiments and investigations, over the course of this unit, students will develop an understanding of how electrical energy flows through a circuit and transforms into different forms of energy along the way. Students also consider the environmental effects associated with electricity generation, and they understand how their choices can lead to more sustainable outcomes. 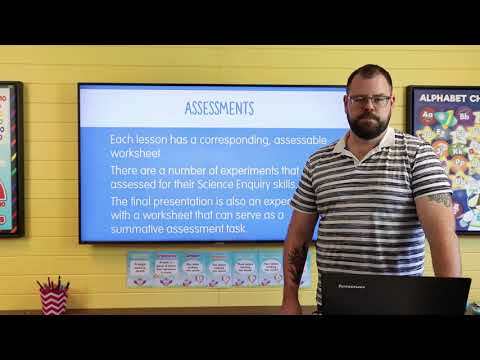 There is an activity and worksheet for each lesson, required classroom materials and an assessment task available as part of this unit. In this unit, designed to last 10 lessons, students will complete the Year 6 ACARA Earth and Space Sciences curriculum, which focuses on natural disasters and extreme climate events. 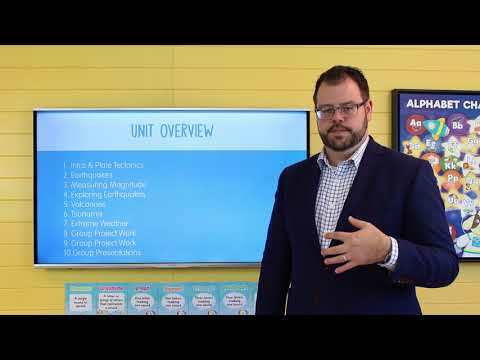 The final piece of the unit is a group project and presentation, which may take more than one block of class time, and you may want to incorporate the project into your literacy time, condense (lessons 2 & 3) or omit (lesson 8) earlier lessons to compensate. The presentation itself will be modelled in lesson 4, where you will complete a similar presentation about an earthquake. ‘Environmental Factors’ is a Year 6 Biological Sciences unit designed in line with the Australian National Curriculum. 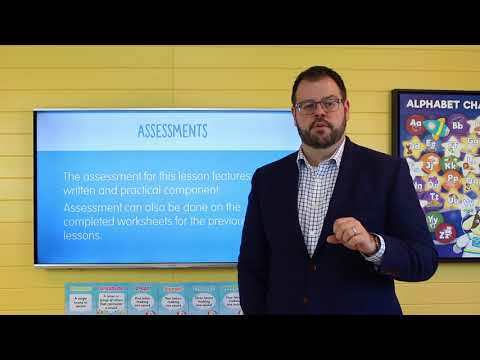 It is designed to cover 10 lessons, with PowerPoint presentations for all of the content, with worksheets and activities to help cement the concepts. Over the course of the unit, students learn to understand the effect of environmental stimuli on living things, both in the short term through behaviour and growth, and long-term through evolution.